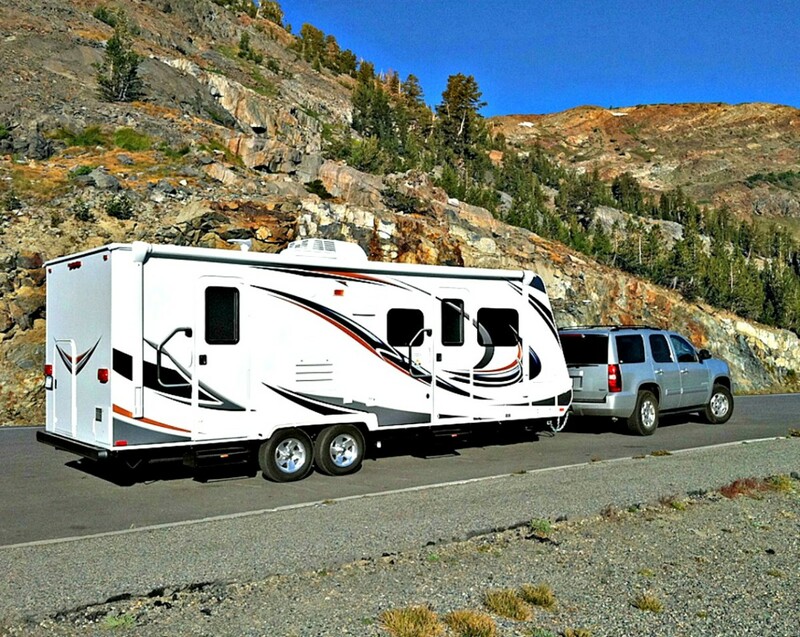 Do you know how much you can afford to pay for a recreational vehicle? Sales of motor homes, trailers and campers are at an all time high. Since prices have skyrocketed in recent years, one has to assume that people are buying in record numbers because that they can finance their purchases. This seems to be the American way, but when it comes to high priced items, it is also financially risky, especially when it comes to depreciating assets such as motor homes, travel trailers and campers. For this reason, it can pay you to do a bit of math so that you can make sure that what you'll be able to afford the coach you want to buy. RVs can cost tens of thousands, sometimes hundreds of thousands, of dollars. The ability to finance makes ownership relatively easy, but this does not erase the fact coaches cost a lot of money. and maintain a travel unit. Prices for items such as these can be much higher than people realize and is the reason that potential owners need to research potential expenses prior to making a purchase. For example, replacing six tires on a smaller motor home with a reasonably priced brand can easily cost as much as $3,000! 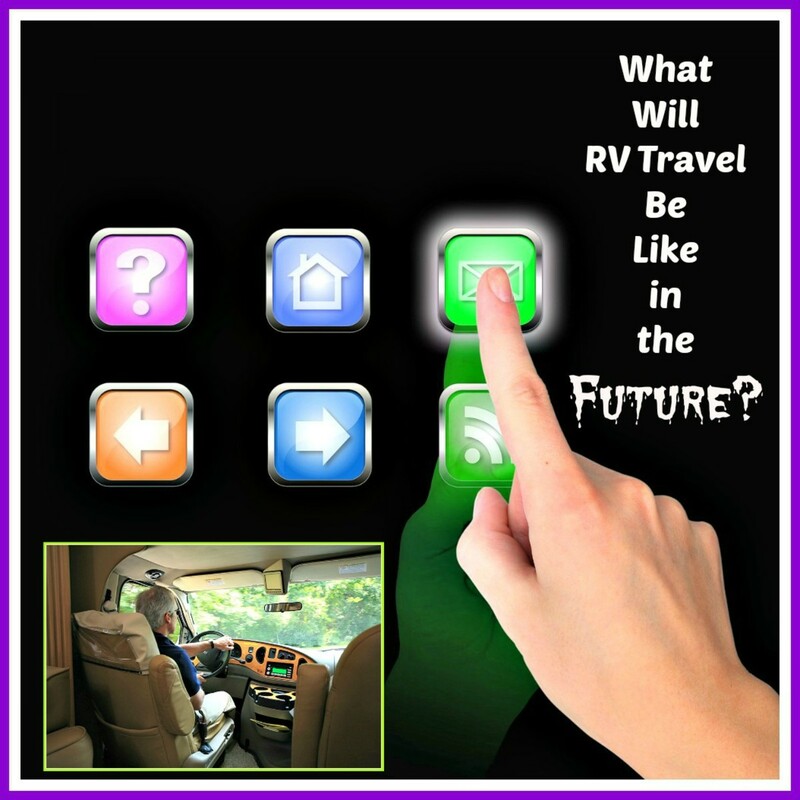 How Much Do New RVs Cost? Prices of new coaches vary depending on what you are buying and where it is located. For example, if you buy in Southern California, you will pay much more for a unit than if you make a purchase in Central Florida, and if you are buying a small pull trailer it will cost less than a large motor home. No matter where you buy, you will pay more for a motor home than you will for a fifth wheel or standard pull trailer, and these will cost more than fold out and truck campers. Larger vehicles with many amenities will always cost more than smaller ones of the same ilk, but sometimes the prices of even the smallest units will surprise you. 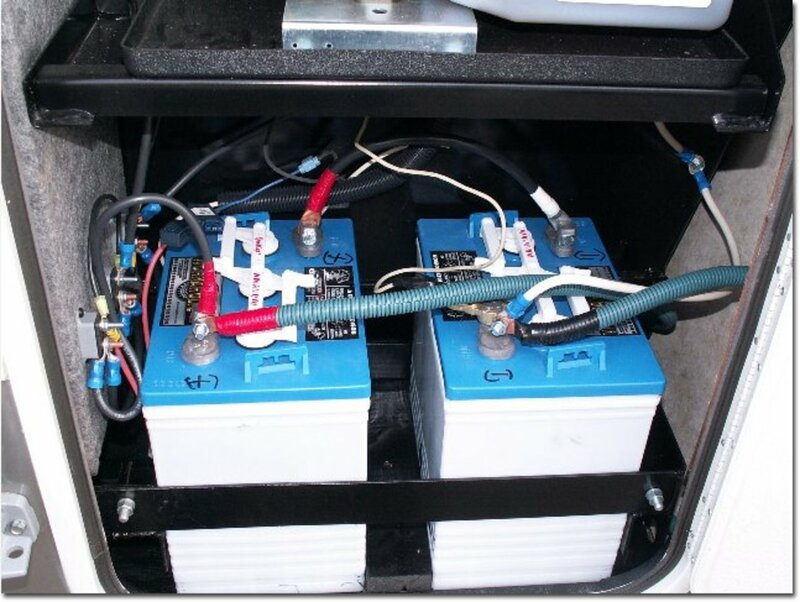 Diesel Pusher motor homes will generally cost more than gas run units of the same year, but either type, when purchased new, will run well above $90,000 depending on quality and brand. Obviously these luxury coaches are not for the average person, but many people these days do purchase new diesel motor homes in the $200,000 plus range, and pay $100,000 or more for gas coaches. When potential buyers see these kinds of prices for new units, they immediately start looking for pre owned vehicles because they are making the natural assumption that they will cost much less. As prices for new RVs continue to rise, the same thing happens with used ones. Thus, a decent quality diesel pusher that cost $200,000 ten years ago, today will still cost upwards of $90,000 now due to the overall increase in pricing. For this reason, people sometimes must look more seriously at much older or lower quality coaches than they might otherwise have wanted to buy. However, they should take into consideration that such units will most likely need more maintenance and repair. Having said this I would be remiss if I did not add that people who take their time and do their research can still find good quality used coaches for much less. The motor home we own right now cost us just under $20,000 and was 13 years old when we bought it. We've had it for four years and have put $5,000 into upgrades and repairs with my husband providing the main portion of labor. 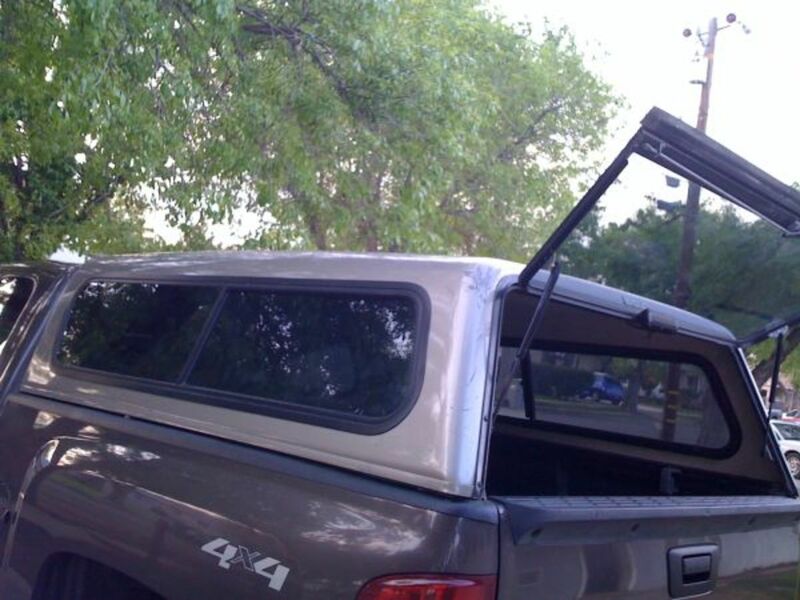 It's in like new condition, runs great, is comfortable and has been a great investment for us. You can find information about it in this review. 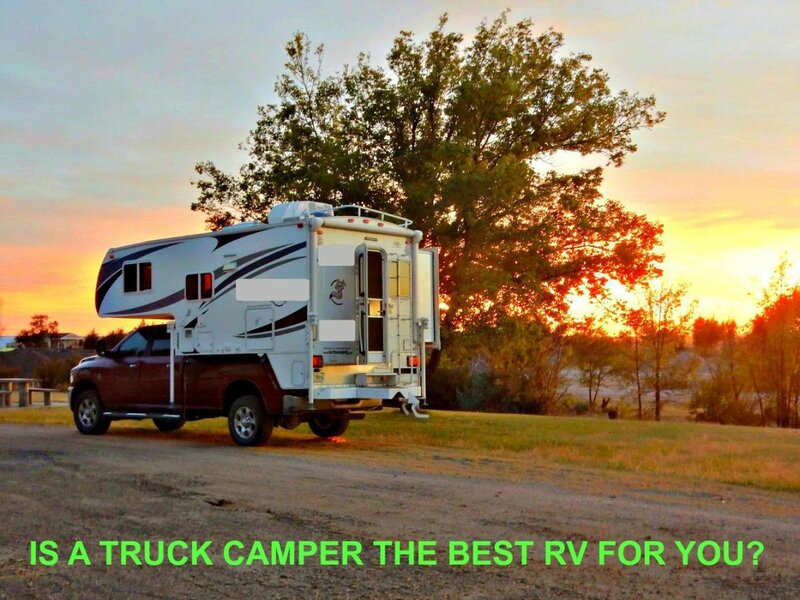 The point here is that if you pay attention to what you are doing and evaluate carefully, you can still buy good, affordable recreational vehicles at reasonable prices. Since it is impossible to give an accurate count of what it can cost to purchase a recreational vehicle, let’s take a sampling of what someone will pay to purchase a new, mid range diesel pusher with an asking price of $200,000. The monthly payment after paying the initial $20,000 down payment would be $1354.10 per month or $16,249.20 per year or a total cost of $243,738.00 over the entire life of the loan. This means that exclusive of all other costs, this beautiful new diesel pusher would cost its owner $63,783 more than the original asking price or almost 32% more than he had planned on paying. Few people realize the accelerated rate at which RVs depreciate. Generally speaking, they lose 20% of their sales price the second you drive them off the dealership’s lot and approximately 5% per year thereafter. So, once you close the deal, your $200,000 coach is only worth $180,000. At the end of the first year, it will be worth approximately $$171,000. At the end of 15 years, the approximate market value of your unit will be $87,871. This assumes that your coach is in good condition and has relatively low miles on the engine. 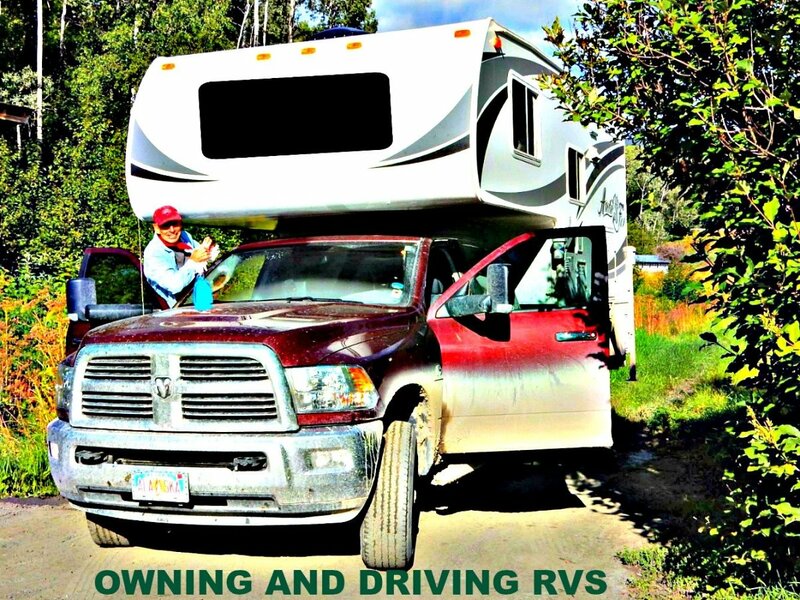 How to Know What an RV Is Worth gives more information about how to determine the true worth of a recreational vehicles. After 15 years, you will have paid off your loan, but the market value of your unit will have gone down 44%. If you want to sell it, you may be lucky enough to find a buyer who is willing to pay almost $88,000 for your coach, but he will have to pay cash, because most banks will not finance units that are 15 years old. 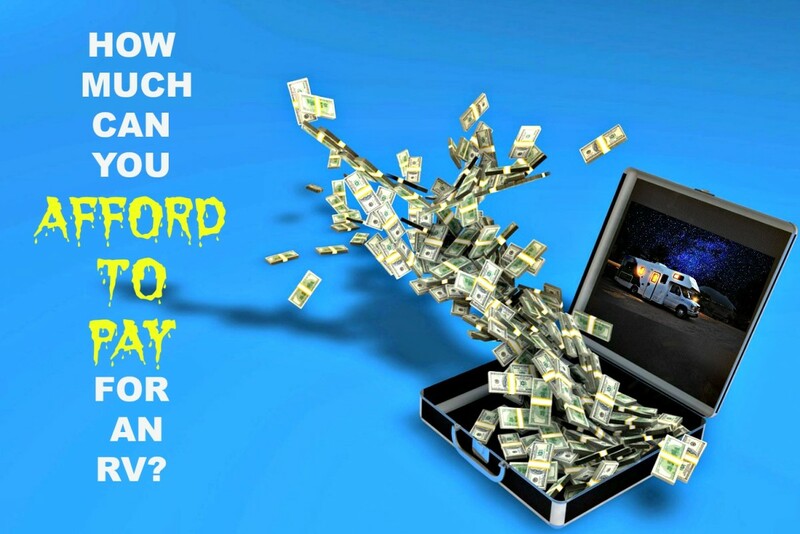 Unfortunately, not many people have that much cash , so most are likely to buy from a dealer who will finance a coach of this age, but at a higher interest rate and for a shorter period of time. If you want to make a trade, you can only expect to get about half of the retail value, or $44,000. Furthermore, you cannot expect a seller to buy your unit outright. He won’t, because doing he is in business to sell, not buy. Of course, a less expensive unit will not create as big a financial hit and may give you more flexibility when it comes time to get rid of it, but you still will lose money unless you get lucky. As you can see, depreciation is the "elephant in the room" that nobody tells you about. Now that you know more, you should be able to see why buying any RV will eventually cost you more than you had planned on paying. Most people do not think about affordability beyond the asking price when it comes to making this type of vehicle purchase, but as you can see, there is much more involved than the initial cost. Anybody thinking of purchasing, new or used, should give careful consideration to what I have written here and ask himself whether what he wants to do is affordable. Affordable means knowing that you will have enough money to pay for all of the expenses involved in ownership for the entire time you have your unit and realizing that buying a coach can lead to substantial financial losses down the road. I have given specific guidelines for reducing many of those costs in my other articles, but in the end, you need to understand that you will still lose money. If you are willing to accept the consequences of buying a unit, then go for it. If not, you may want to find a more financially suitable means of vacationing. While there is no better way to travel than by recreational vehicle, the level of comfort and freedom of doing this is expensive. Forewarned is Forearmed. 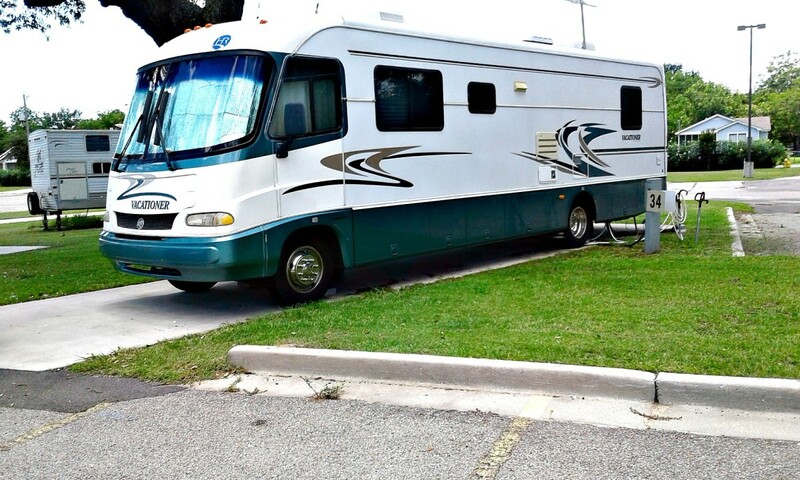 Do you think buying an RV is worth the cost? No. It has just become too expensive. I've observed a trend that the higher quality RV's tend to hold their value, even if the RV is more than 10-15 years old. Is this fairly accurate when determining the value and worth of the purchase? Higher quality RVs do tend to hold their values better if well maintained, but they still depreciate as fast as other types of coaches. I once bought a very high-end motorhome that cost more than $300,000 new for $39,000 out the door when it was 19 years old. Sorry, but I have been RVing for more than 50 years and have even been a full timer for a number of years, so I, indeed DO know just a bit about the industry. 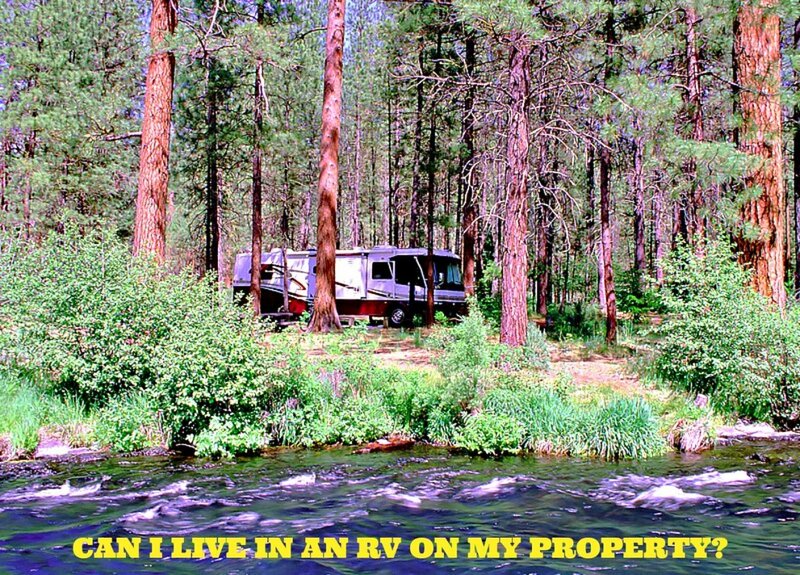 I have seen many people lose hundreds of thousands of dollars because they started RVing and made really bad buying choices because they were lured by the dream instead of understanding the reality. 20 years is a long time, but 50 is more than twice that long. Please don't criticize just because you disagree. Look at the financial facts instead of the dream. Of course RVing is wonderful, but only if you go about it the right way. Wearmanyhats: I just love it when you comment on these hubs because so few people really understand the financial aspects of RV ownership. I have done the math many times but know that what I do and what someone else does can be quite different in terms of cost ratios. For us, it usually works out well...but the stickler comes at point of sale. Always hard to come out ahead on that one! Thanks for stopping by. I'm grateful that you posted these articles on Hubpages. None of this is really news to me in the finance department. My hubby had to buy one for work, which for anyone wanting to sell theirs, check local construction companies for potential buyers. These are mostly pull behind trailers, but the hard part is figuring out when the unit actually pays for itself. In this case, a man has to work at a position for X number of years without staying in a hotel for X dollars and not eating out for X dollars to equate when the savings truly occurs. In the case of travelers, you have to spend balance X dollars of expense on the RV/Trailer + truck with the expense of motel +meals to figure it out. This is serious figuring but it should be factored in before making the choice whether to go on the road with an RV or not. We finally purchased a timeshare system which is quite flexible and it has paid for itself over and over even if just for the meals! We can pass it down to our kids and they can use with minimal dues so it worked out well. There's a lot of factoring in on these and folks like you really help! Good for you and I might just pick up that book! fpnerj48: Thanks. There is a lot of info to digest, so take it slow or you will become overwhelmed. If you want a little break from it, you may want to look at some of my travel hubs. Those were the fun ones I wrote in order to capture the essence of what it is like to travel around the country in an RV. Enjoy...and thanks for your help. You're great! This is like I found a treasure! I will help you share your hubs for sure!. fpherj48: Last August I had a problem with my hubs...never did discover what it was, but I lost a ton of traffic. So, I decided to create a niche with my RV hubs. Google has been slow to rank them, but views are increasing now that summer is coming. If you like them, please share as I am trying to build my account up again. I wrote a book years ago about what I went through when my husband and I decided to chuck it all and become full timers...and he died just three months into our first adventure. So, I was left as a full timer on my own. It's on Amazon and is called Second Chance. Look for the woman's face on the bright orange background...there are several other books with the same title, so this is how you will know mine. 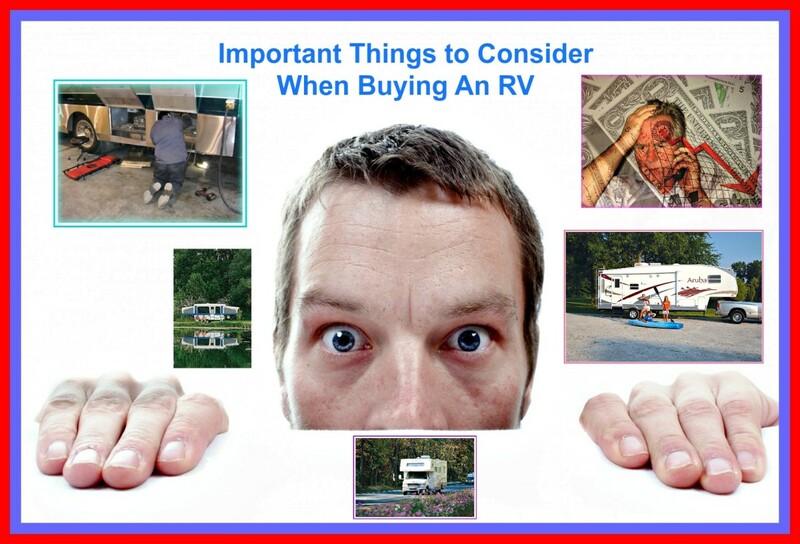 Only the first part deals with the RV issue, but there may be things there that can help you. I am very excited for you and hope you can work this out. Wow.....You have a whole library of RV information! This is great! Maybe this is just what I need to finally decide what to do. Thanks so much TT.! Your hubs must be very popular all over the internet! fullofshoes: You're not kidding...and it is also one of the things salespeople never tell you. They also never tell you how hard it is to sell one of these babies when you need to walk away from them...especially the very costly ones. I've done it, but always with lower cost units in the mid 40's or lower at selling time. Takes forever! You are so right about all of this and it's good to hear/read it again and again. The depreciation element is truly the elephant in the room!